There are certain personality traits that people need in order to be successful as a writer. With the publishing industry changing daily and the digital age making it possible for the solo writer to strike out on their own, its important to know what these qualities are in order to see if you have them or if you need to concentrate on developing them. One of those qualities is commitment. The ability to persevere through hard times and obstacles. 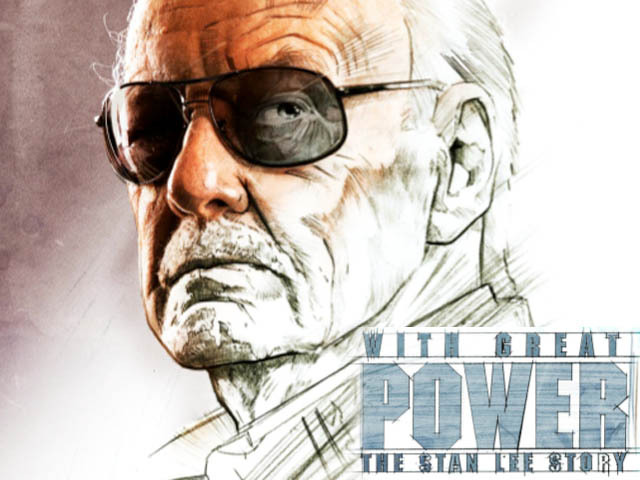 I was reminded recently by none other than the Marvel main man Stan Lee.